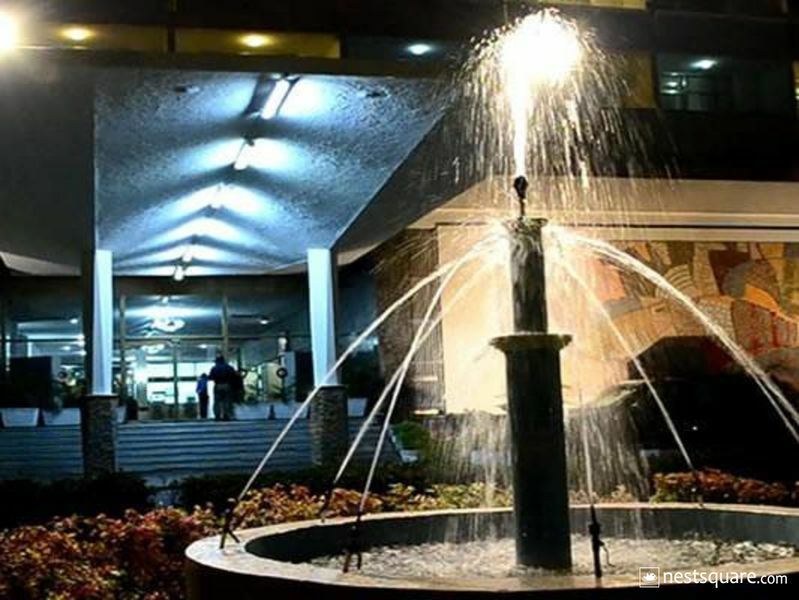 Elegantly perched atop the famous Mokola Hill is Premier Hotel, a subsidiary of the Odua Group. 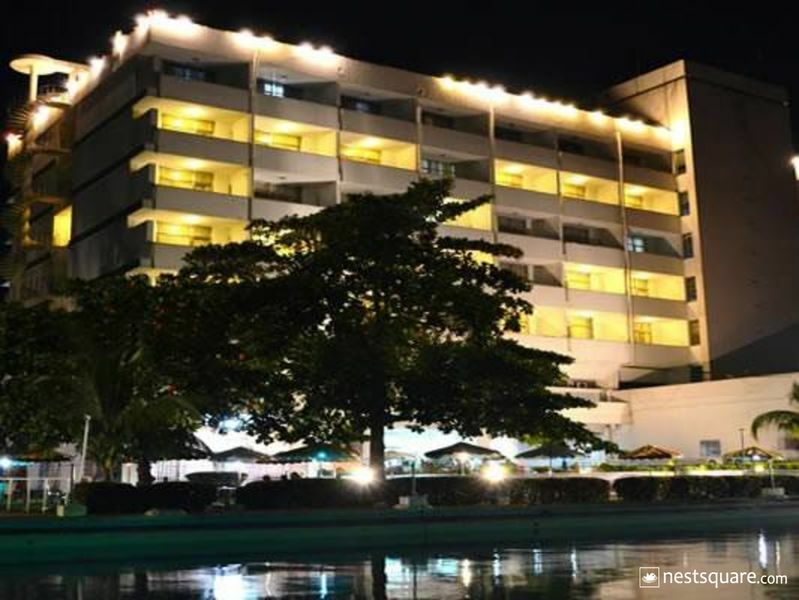 Its magnificent structure presents a good sight both day and night while the serene environment and comfortable lodgings are tailored to deliver maximum guests' satisfaction. 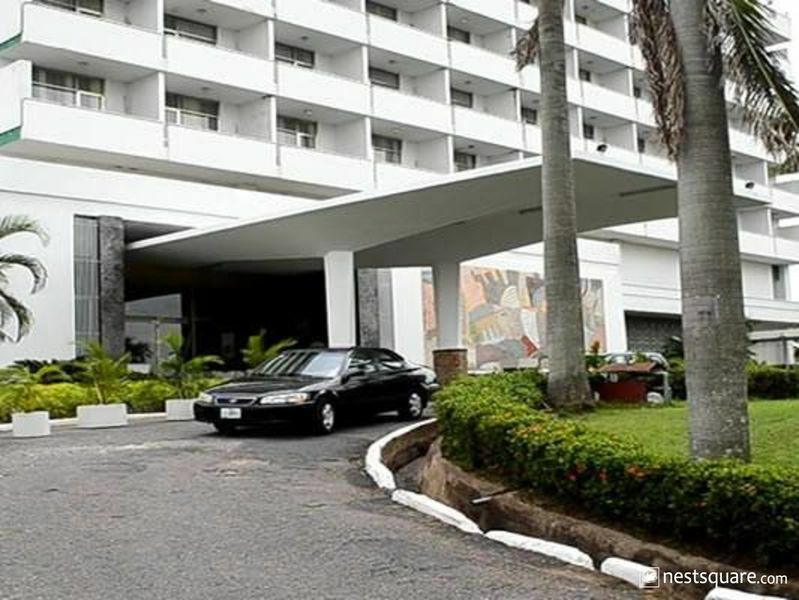 This 3-Star hotel is strategically situated at Oremeji, Mokola Hill, Ibadan, Oyo, Nigeria, 14km away from Ibadan Airport. 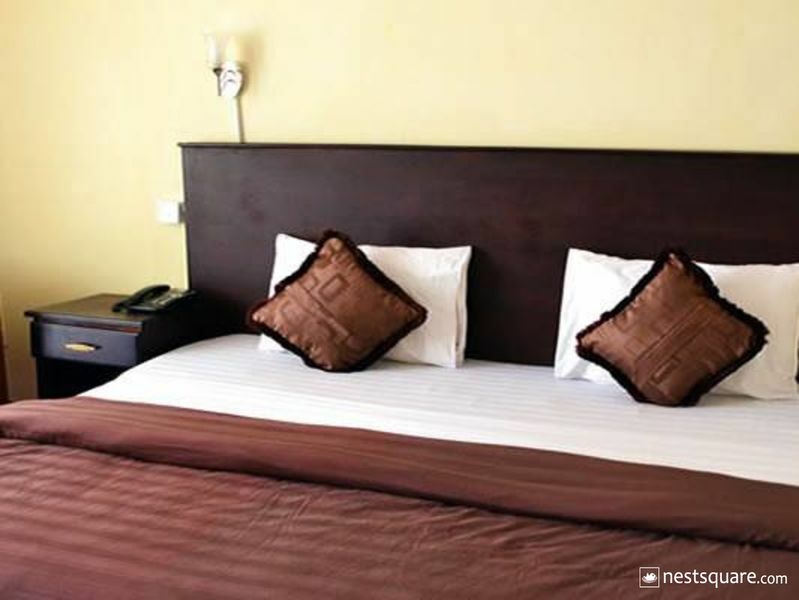 This hotel's location also provides easy access to major attractions and business districts in Ibadan, making it a good place to stay for tourists and business travellers. Premier Hotel's storeyed edifice has an elevator installed and houses spacious and well-furnished rooms. Room types are Classic, Deluxe, Executive Deluxe, Business Suites, Executive Suite B, Diplomatic Suite and Oduduwa Luxury Suite. All rooms are en-suite and equipped with smoke detectors, bedside tables, satellite TV sets and air conditioners. All suites have separate dining and TV lounge area. Complimentary breakfast is provided for 1 occupant. Wifi connectivity is available in all the rooms. Premier Hotel's in-house chefs ensure both local and continental culinary needs of guests are well attended to while the exotic bar has varieties of drinks stocked. The terrace garden also presents a perfect relaxation spot where guests can have snacks. Premier Hotel has a tea/coffee shop and pastry shop open to guests. Other facilities include an outdoor swimming pool, a body spa and fitness centre. Banquet halls with different seating capacities are available at fixed rates. Airport shuttle, safety deposit, laundry, car hire, room service, concierge, storage room and business centre services are available on request. 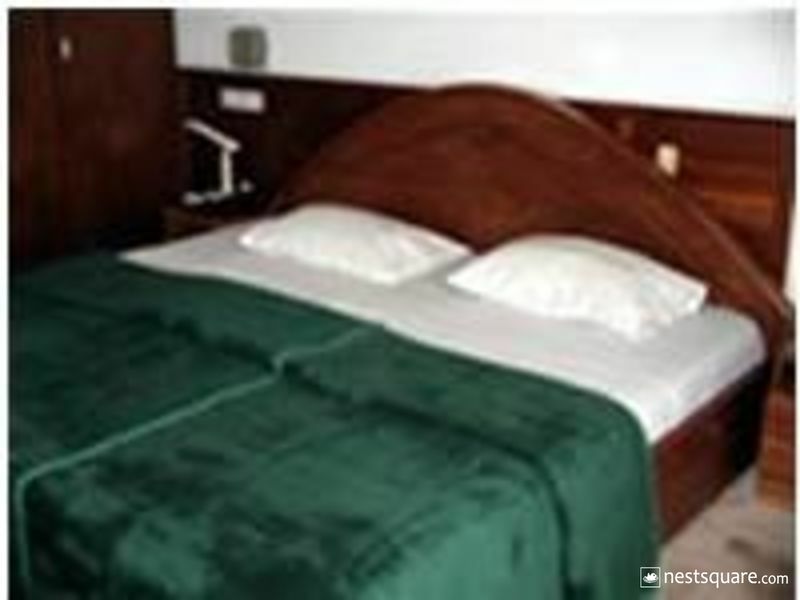 Premier Hotel is located at Mokola Hill Ibadan, Oyo, Nigeria. Click here to view nearby places like Restaurants, Bank ATMs, etc. Need cash? There's an ATM machine in and around this property. Please check the room conditions when selecting your room above. Cancellation and prepayment policies vary according to room type. Please check the room conditions when selecting your room above. Cancellation and prepayment policies vary according to room type. Please check the room conditions when selecting your room above. Don't find the right property? Do you have any special request? © 2019 Nestsquare Limited. All Rights Reserved.